In celebration of 4/20, ATL’s Coca Vango drops his Van Gogh mixtape via Datpiff. 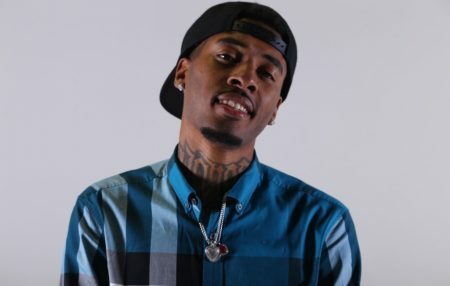 The project features 12 new tracks and appearances by Caskey, Bobby Creekwater and more. Tracklist 01. B.O.Y.B.A. – Prod. By Tre Trax 02. 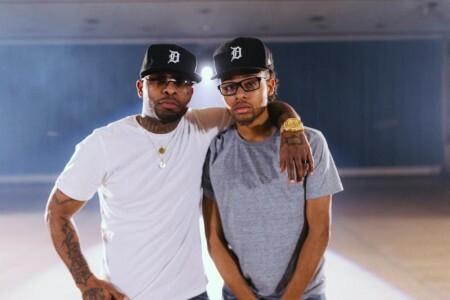 Oh Yeah – Prod. By Lil Brandon 03. 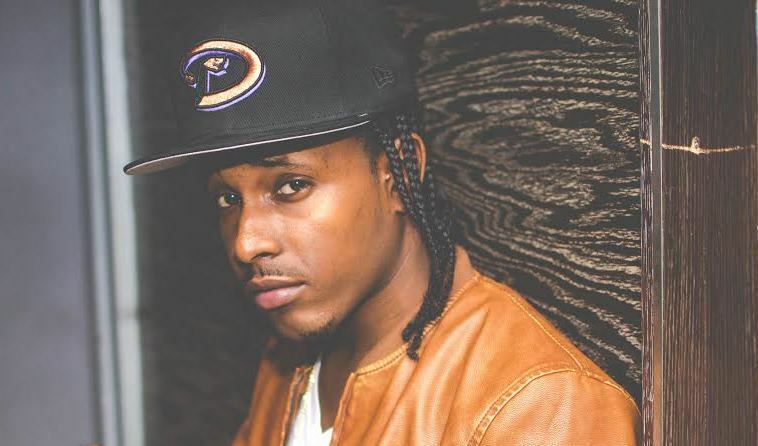 Kareem – Prod. By Beat Attikz 04…. 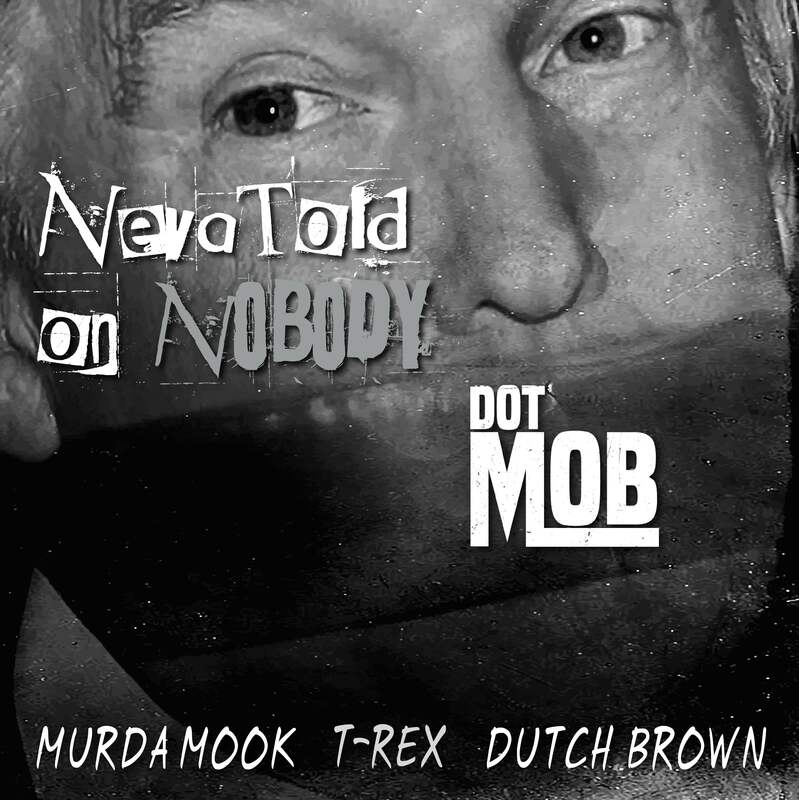 Murda Mook, T-Rex and Dutch Brown, known collectively as DotMob) re-imagine Gang Starr‘s classic Mass Appeal with scorching verses on “Neva Told On Nobody”. 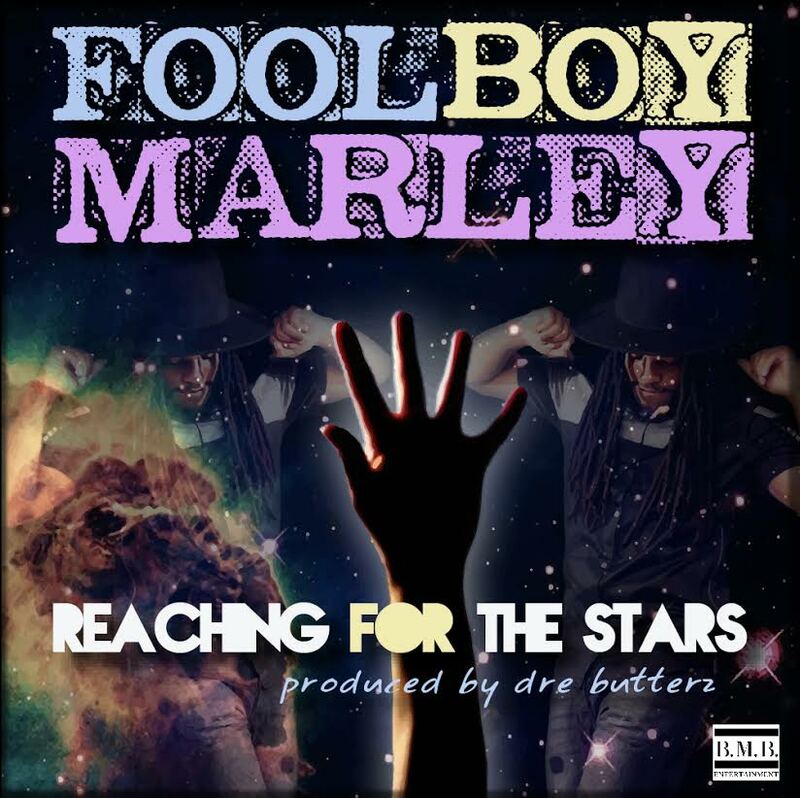 This track will appear on DotMob’s upcoming Fuxk The Politics mixtape hosted by DJ Whoo Kid coming 2/24. Download for free. 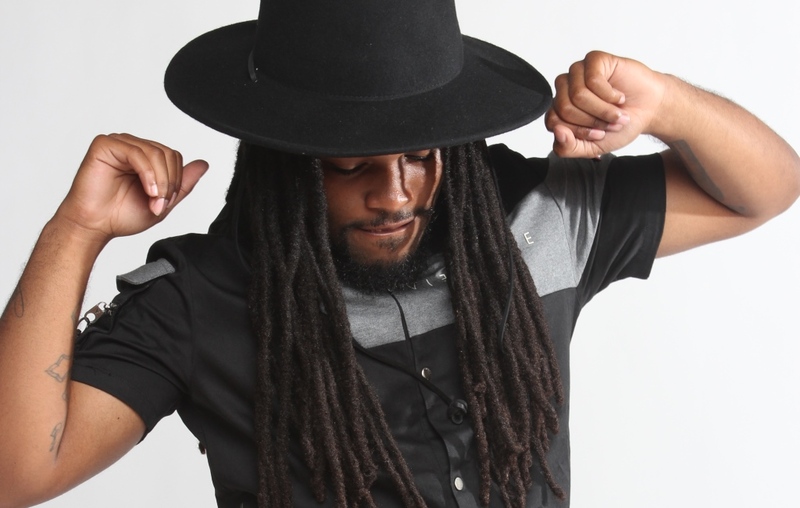 Stunning Jacksonville, Florida native Sno Cold enters the scene with ultra cool vibes on “Too Easy”. 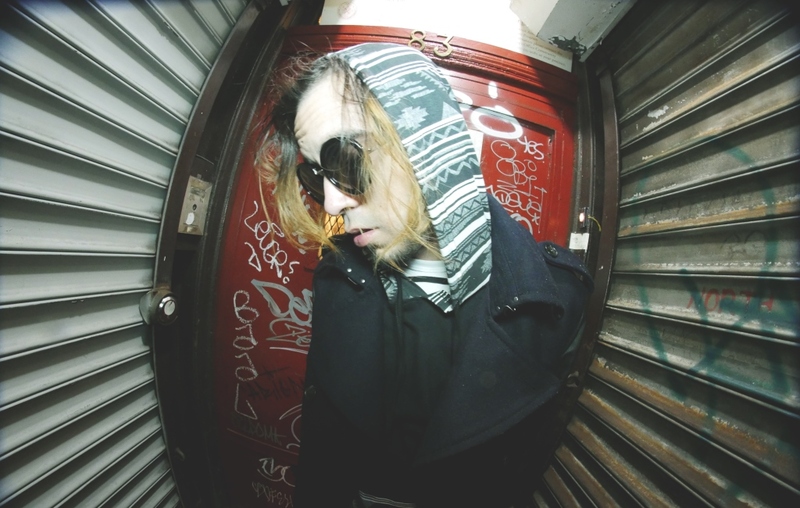 This No Mercy-produced track will appear on Sno Cold’s upcoming mixtape, slated for release in April. 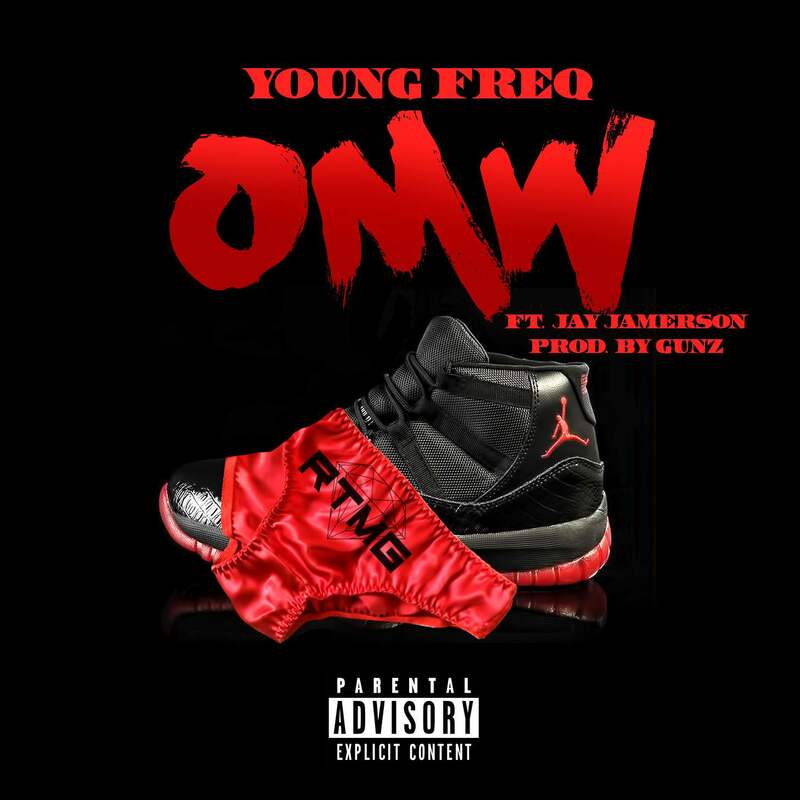 Shortly after dropping the single, Little Rock native Young Freq unveils his visual for “OMW” ft. crooner Jay Jamerson, produced by Gunz. 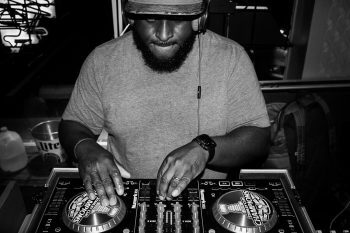 This track appears on Freq’s Road to Perfection 2 mixtape, which is available now. 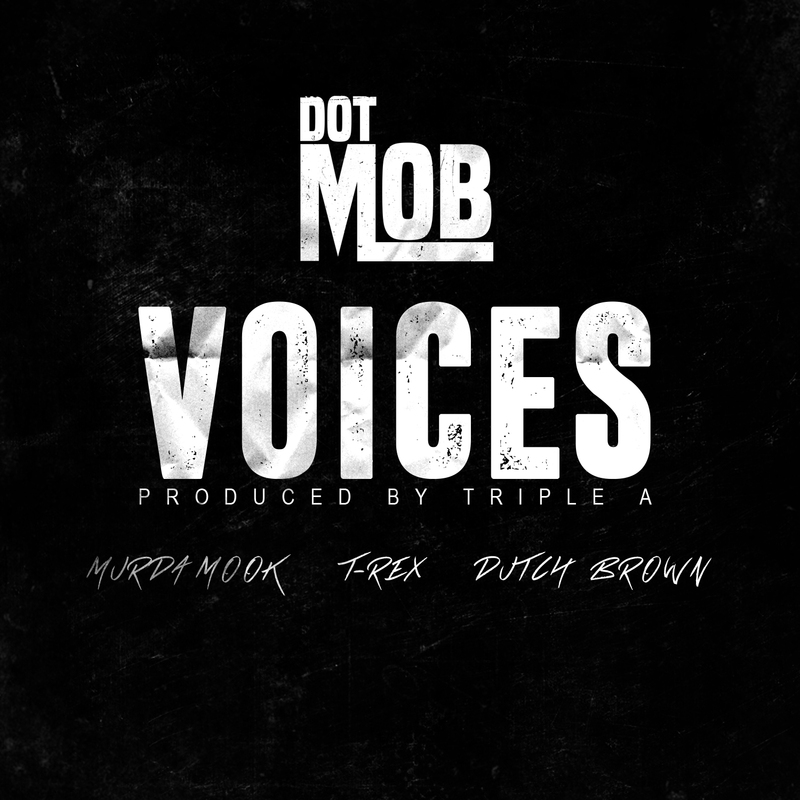 Murda Mook, T-Rex and Dutch Brown join forces as DotMob on the Triple A-produced cut, “Voices” . This is the lead single from the Harlem-based trio’s upcoming album ‘1999’. Look out for DotMob’s F*ck The Politics mixtape hosted by DJ Whoo Kid coming 2/24. 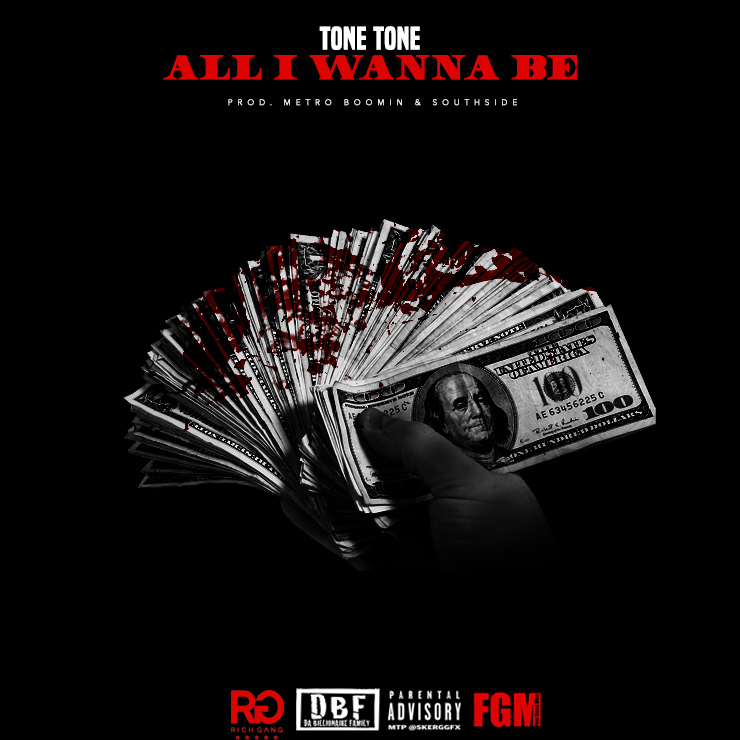 Detroit artist Tone Tone talks wealth and prosperity on “All I Wanna Be” produced by Metro Boomin and Southside (aka 808 Mafia). 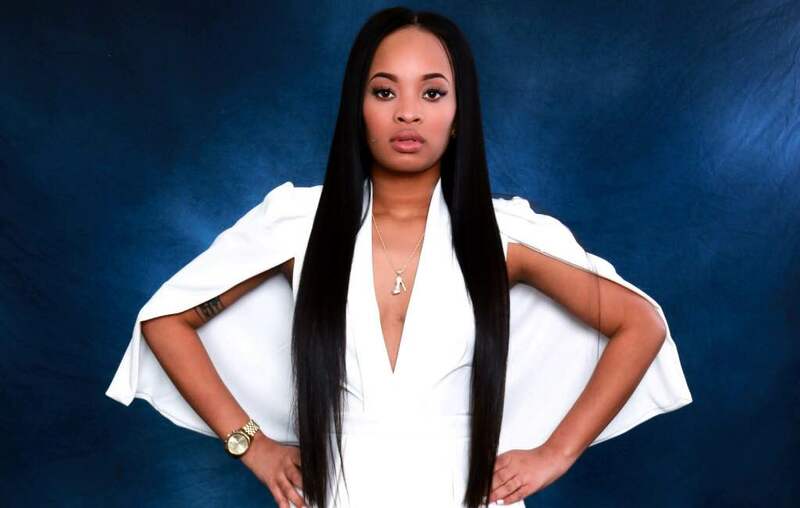 This track will appear on the Cash Money Rich Gang artist’s 11627 Gangsta Grillz project with DJ Drama, coming 3/3. 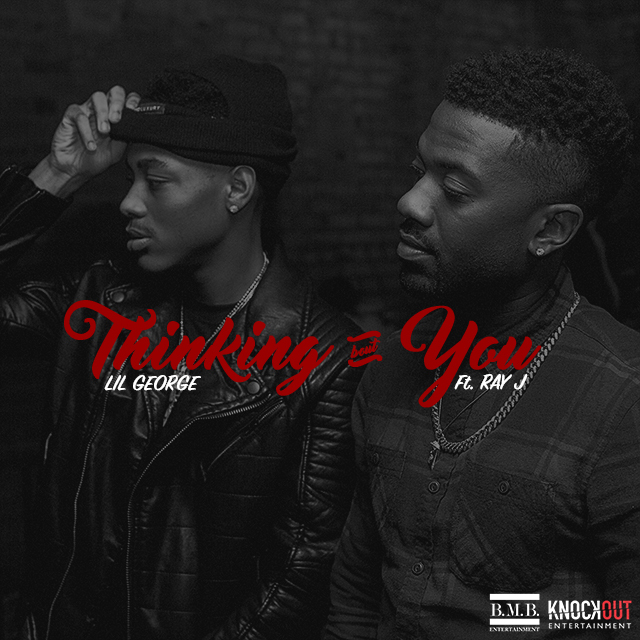 Detroit upstart Lil George and Ray J team up for the melodic, Dre Butterz-produced cut, “Thinking ‘Bout You”. Be on the lookout for Lil George’s mixtape God Bless The Child, coming soon!